You might be familiar with the famous Hollywood show “The Bachelor”. But these set of bachelors are pretty much different from those that are seen in that show, these are not just millionaires but billionaires. Perhaps you really want to know about these bachelors. You would be amazed that most of them are involved in information technology. This 39 year old bachelor owns different kinds of business. Teddy is an Israeli business tycoon that have successful investments in the fields of recreation, hotels, gaming and gambling. He is the founder of the Playtech. Playtech is an online gambling service that has online poker room, online casinos and more. He is very famous in Israel particularly in owning the most expensive house in their country. 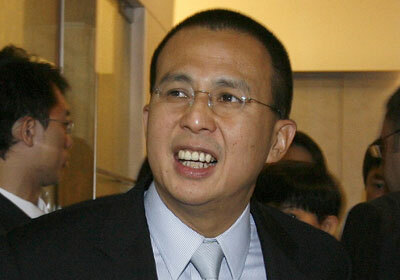 Richard Li is a billionaire with three children. He was born in Hong Kong in November 8, 1966. He is a telecommunication tycoon and founded the PCCW Limited in 2000. Currently he is the chairman of PCCW Limited and PCCW’s. This billionaire bachelor comes from a wealthy family but he makes his own fortune from co-founding Facebook. 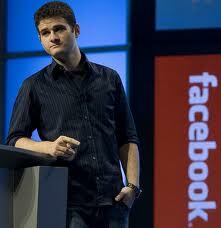 Born in March 19, 1982, this Brazilian American businessman owns the 5% shares of Facebook. He does not only have good looks but bulks of money. Sean is only 31 but already a billionaire. 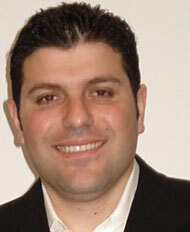 This IT entrepreneur is co founder of famous social networking sites like the Facebook, Napster and Plaxo. Sean is an American billionaire born in 1979. 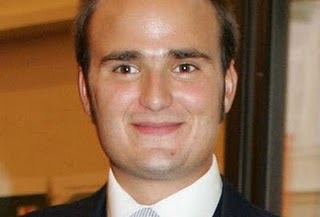 This German royalty has a long real name: Albert Maria Lamoral Miguel Johannes Gabriel. Albert was in Regensburg, Bavaria, Germany in June 24, 1983. This billionaire bachelor loves cars and a race car driver himself. 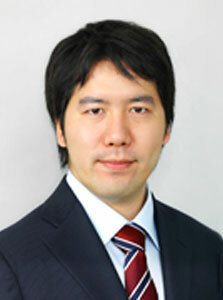 Born in Mitaka City, Tokyo, Japan in 1977, this Japanese business tycoon is the developer of Gree. Gree is a famous social networking site especially in Japan. This serves as his personal site in 2003 but opened to public in 2004. He is a French business tycoon. Nicolas was born in Paris in August 10, 1961. This billionaire bachelor owns several companies that earn him big. 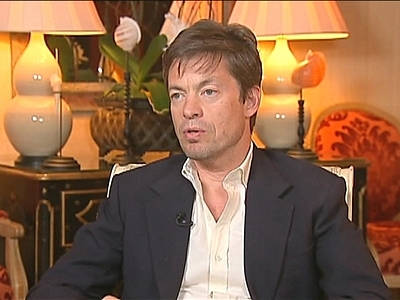 Two of these are the Nicolas Berggruen Holdings and the Nicolas Berggruen Inc. He earned his college degree at the New York University. 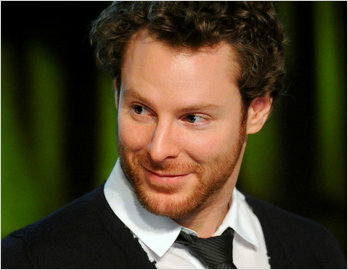 He is an American billionaire born in May 22, 1984 in Gainesville, Florida. Dustin is the co-founder of Facebook and the CEO of Asana. 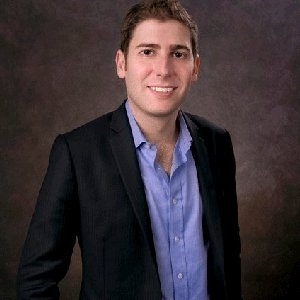 At recent, 6% shares of Facebook is owned by this American young businessman. This young American billionaire created the most visited social networking site in the world with his roommates, the Facebook. 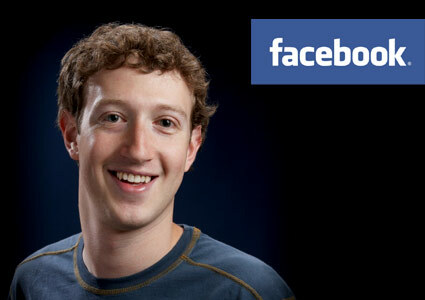 Mark was born on May 14, 1984 and currently working as the president and CEO of Facebook. 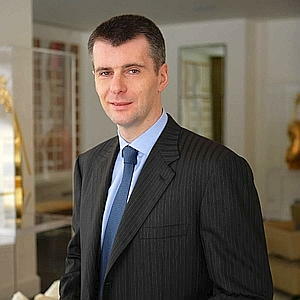 This Russian bachelor billionaire was born in May 3, 1965. If you are a big fan of NBA, you can really be familiar with him because he owns the New Jersey Nets.